As digital designers, we often think about how to translate traditional media into a virtual space. 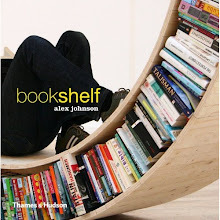 Recently, we thought about the bookcase. What would it look like if it was designed to hold digital books?